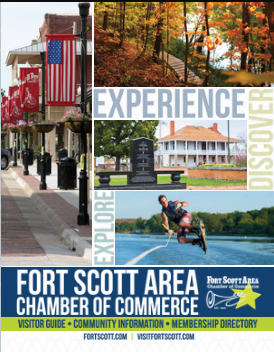 Click here for volunteer opportunities available in Fort Scott with civic clubs and social organizations. Fort Scott/Bourbon County is known for our people coming together when there is a cause or a need. Volunteering is a great way to get involved, network, and meet new people. The link above includes a comprehensive listing of civic, social, and donation opportunities available in the community. If you have questions or need more information, you are welcome to reach out to us at the Chamber by calling (620) 223-3566 or emailing information@fortscott.com.